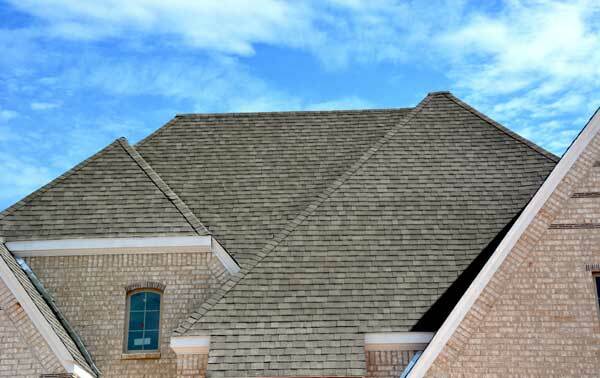 Most experienced residential roofing company in Texas! We provide service that you can trust. At we realize that true professionalism is the only thing that can insure a homeowner complete satisfaction. All Service Department employees are background checked and randomly drug tested for peace of mind that all homeowners deserve. 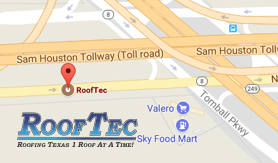 For unmatched quality, service and reliability, call at 281-807-9993 today for a FREE roof inspection and estimate!